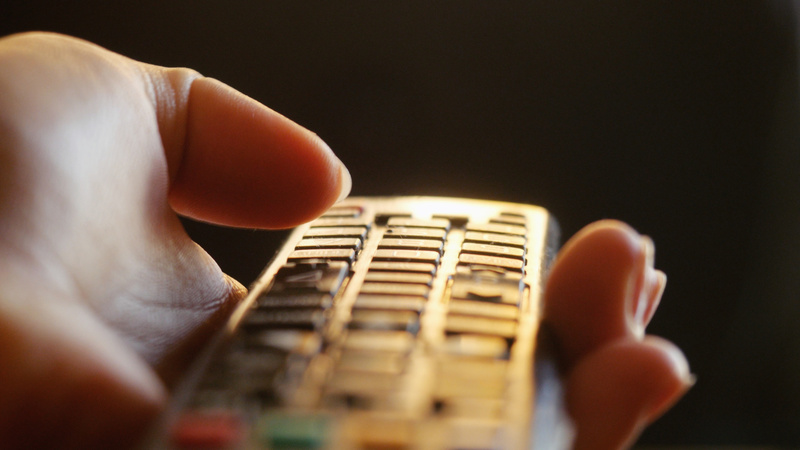 The largest pay TV providers in the US – representing some 95% of the market – lost roughly 2,875,000 net video subscribers in 2018, according to Leichtman Research Group (LRG). The research firm said that the widening loss of pay TV subscribers in 2018 compares to a reduction of about 1.51 million subscribers in 2017. Satellite TV services experienced the biggest declines in 2018, while telcos managed to narrow their video losses. Streamed pay TV services, known as vMVPDs, represented the section of the market that bucked wider trends by adding subscribers – though not as many as last year. US satellite services lost about 2.36 million subscribers last year, versus a loss of about 1.55 million subscribers in 2017. DirectTV alone lost 1.24 million subscribers in 2018, compared to a loss of 554,000 the year before, according to LRG. In cable, the top six companies were found to have lost about 910,000 video subscribers in 2018, compared to a loss of about 680,000 subscribers in 2017. The biggest cable player, Comcast, lost 371,000 subs while Charter lost 244,000. The top publicly reporting internet-delivered vMVPD services, Sling TV and DirecTV Now, added about 640,000 subscribers in 2018, compared to about 1,600,000 net adds in 2017.